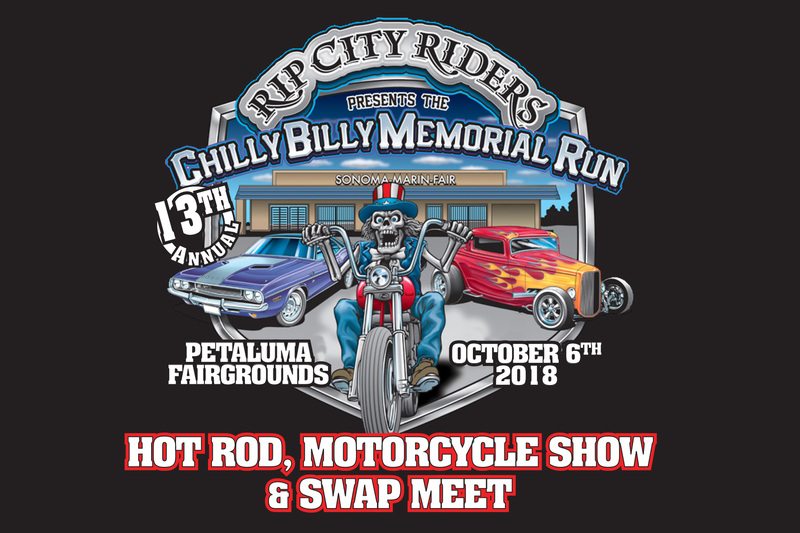 Rip City Riders California are a group of individuals brought together by a common interest, the love and freedom of riding motorcycles. We strive to establish a positive image for motorcycle enthusiasts and are not affiliated with any clubs or organizations. 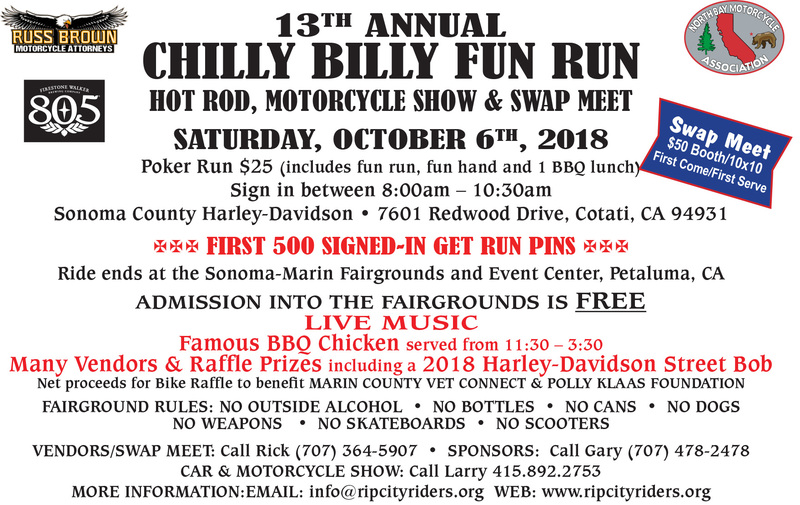 Our mission is to benefit Marin and Sonoma counties through charitable events and donations and to support other organizations that help the less fortunate in our communities. 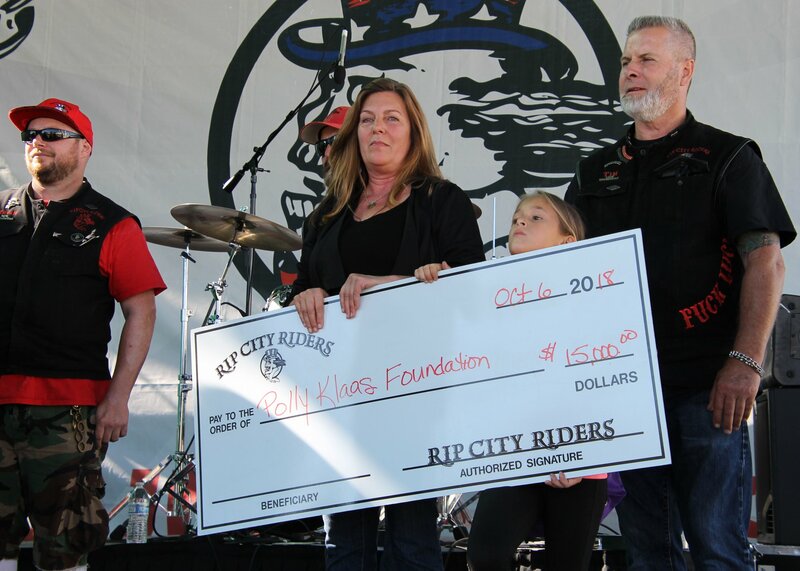 Help Rip City Riders help others. Please donate today! We are a 501C(3) nonprofit. Our Tax ID# is 80-0239845.